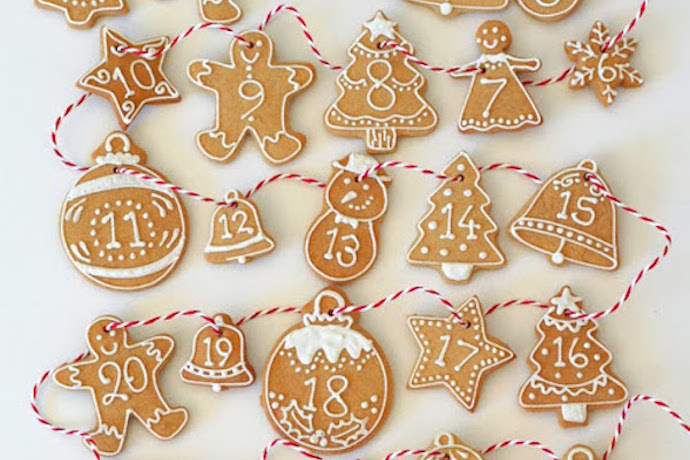 8 fantastic food advent calendars for a delicious countdown to Christmas. 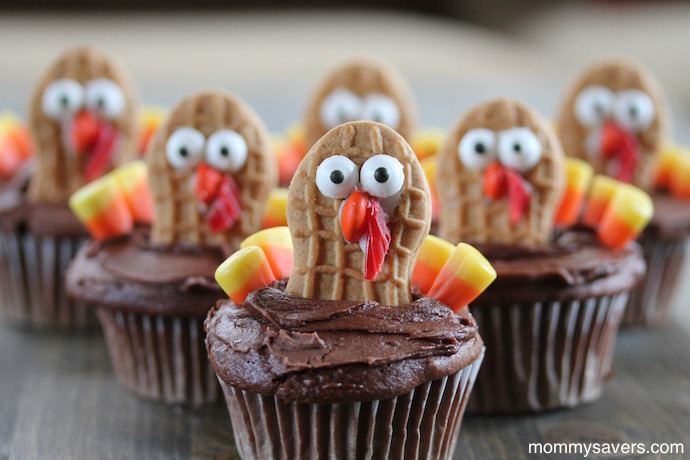 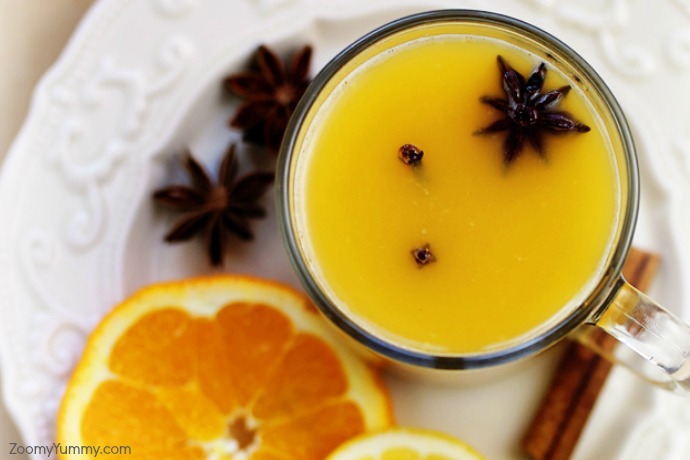 7 easy Thanksgiving desserts for kids who won’t eat pumpkin pie. 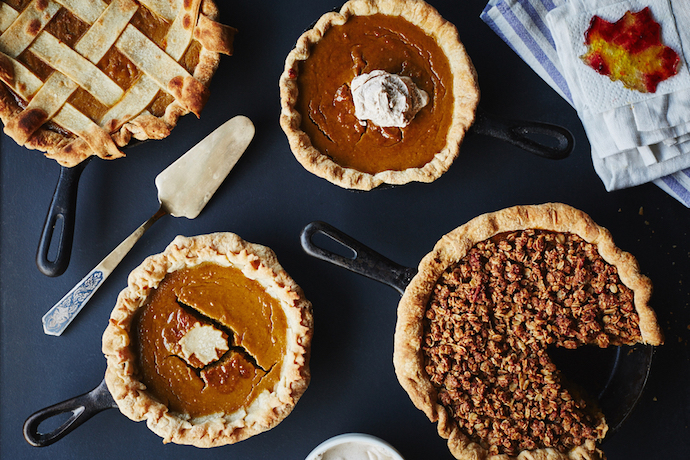 The essential guide to 10 Thanksgiving pies: 5 classic recipes, plus 5 unexpected twists. 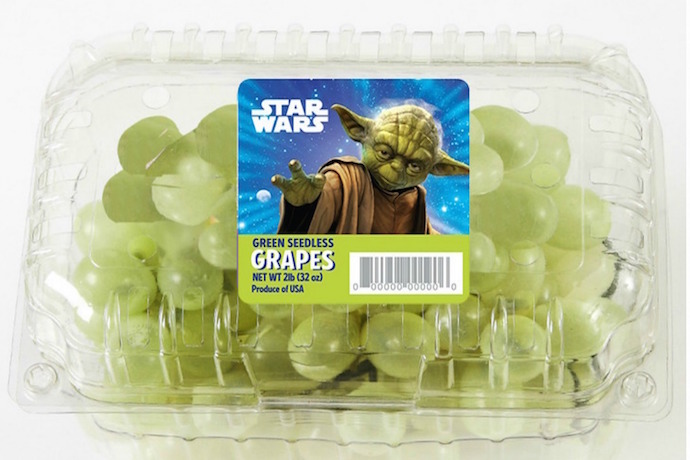 If you can’t get your kids to eat their fruits and veggies, maybe Yoda can.